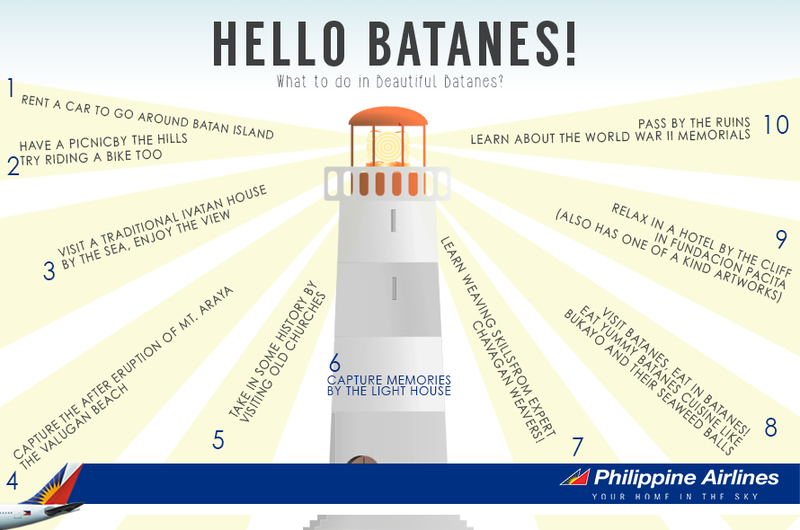 Philippine Airlines Promo 2019 - 2020: Learn more about Batanes! Philippine Airlines Promo: Stroll around the vast green wonderland of Batanes or stand witness of its majestic mountains—here are some more things you can do when you travel to Batanes. How about you, what would you like to do in this beautiful PH destination? Get low fares to Basco and other destinations in Luzon with #PALPromoFare! Pal Promo Fare to Melbourne, Australia! Pal Promo Fare Discover Paradise in Mindanao!